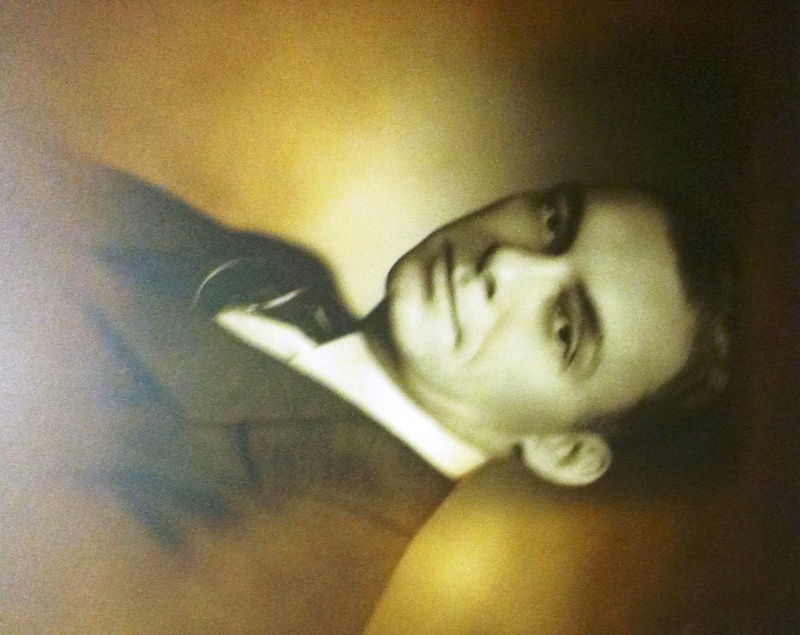 On May 14, 1902, future Little Rock Mayor John Vines Satterfield, Jr. was born in Marion. He grew up in Little Rock and Earle. J.V. was a star quarterback for the Earle football team and is featured in a painting of that team by respected painter Carroll Cloar. That painting is currently on display through June 1 at the Arkansas Arts Center as part of their exhibit of the works of Carroll Cloar. Following high school, J.V. taught and coached and sold Fords. He then moved to Little Rock and sold insurance and later securities. In 1931 he opened his own business; that same year he built a house at 40 Beverly Place in Little Rock, which would serve as his home until his death. This entry was posted in History, LR Look Back, Museum, Visual Art and tagged Arkansas Arts Center, Arkansas Municipal League, Bill and Hillary Clinton National Airport, Carroll Cloar, City of Little Rock, First National Bank, J. V. Satterfield Jr., Little Rock Airport Commission, Little Rock Zoo, Pentagon, Robinson Center Performance Hall by Scott. Bookmark the permalink.